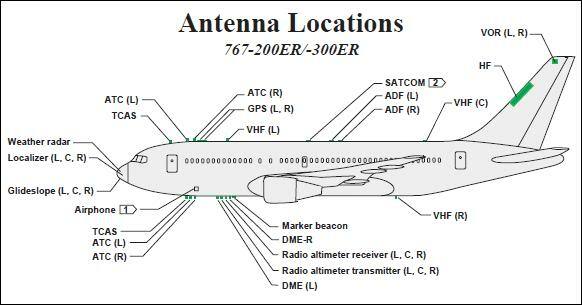 The capability to remotely transmit altered aircraft flight plan data via remote data link transmissions directly into Boeing 757 and 767 aircraft Flight Management Computers (FMCs) for use by aircraft auto-pilot functions, was technologically available circa 2001. Developed in 1999 and technologically supported by the FANS-capable (Future Air Navigation System) Honeywell Pegasus Flight Management System (FMS) for Boeing 757s and 767s by 2000, Dynamic Airborne Reroute Procedure (DARP) technology enables aircraft course changes via modified flight plan waypoints remotely transmitted and installed into aircraft FMCs by VHF or SATCOM (satellite communications) transmission uplinks. 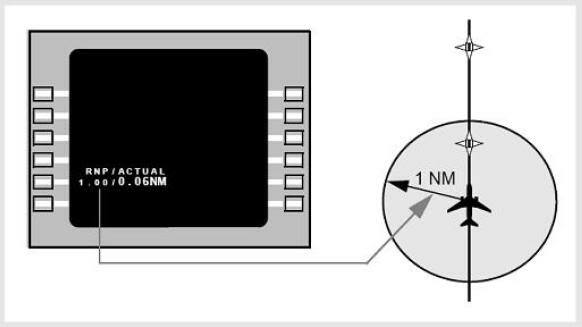 Boeing 757s and 767s containing such Flight Management Computers and Multi-mode Receivers, can precisely self-navigate entirely under augmented GPS-guided autopilot control, to destinations still out of sight and along routes that reportedly never vary more than 18 meters. 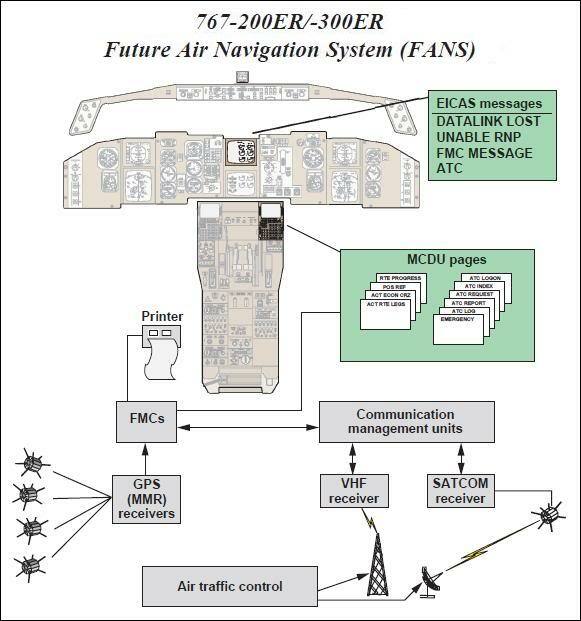 Augmented GPS service (Wide Area Augmentation System or WAAS) activated in August, 2000 supports aircraft navigation corridors as narrow as 243 feet and a 95% rate of aircraft containment. 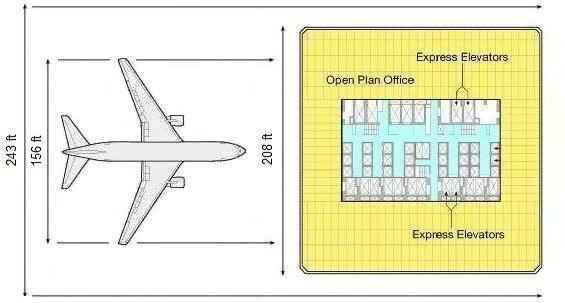 RNP 0.02 = RNP (0.02 nautical mile radius) x 2 = RNP (121.5 foot radius) x 2 = a 243 foot wide corridor. 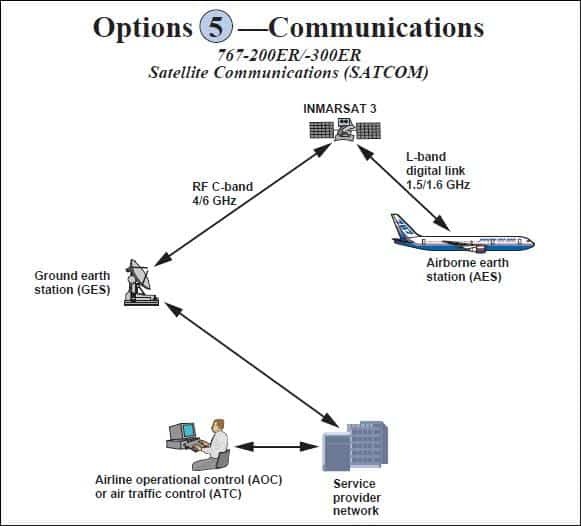 On May 1, 2000 – 16 months prior September 11, 2001 – President Clinton announced that intentionally introduced position and timing errors in GPS data (Selective Availability or SA) would end. SA was implemented to deter abuse of GPS in the national security interest. FANS: Where Is It for Business Aviation? Aidan holds a Bachelors degree in electronic engineering and is a Freedom of Information (FOI) researcher regarding the 9/11 attacks. Government 9/11 records obtained by Monaghan have been reported by the Beacon News Online of the Sun-Times News Group, KLAV AM in Las Vegas, NV, the documentary “Loose Change: An American Coup” and several books. His 9/11 research includes two peer reviewed studies.